If you’ve been following March Madness, welcome back! 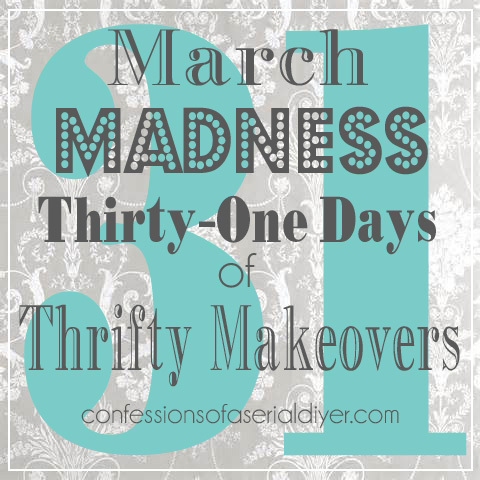 It’s day #4 of my 31 Thrifty Makeovers in 31 Days! 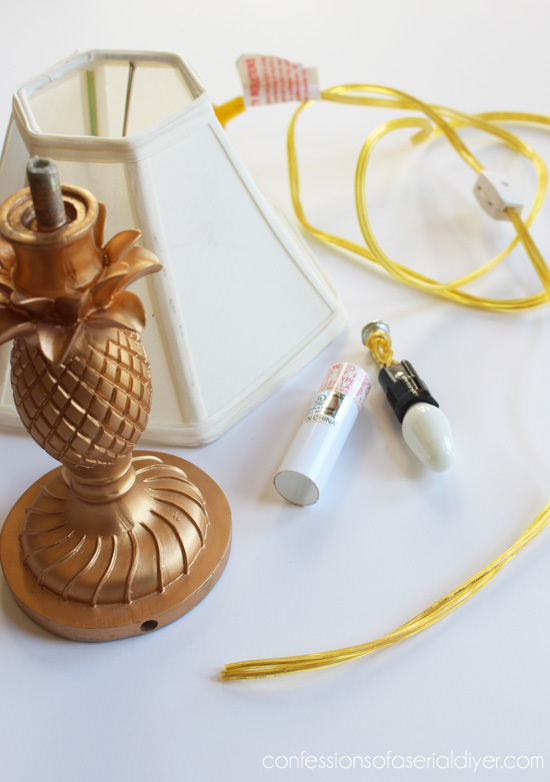 Today I’m sharing what I did with the goldalicious pineapple lamp I received in my Swap it Like it’s Hot package. I shared what I did with the basket yesterday, but I saved the lamp for today. I told you yesterday that it was no longer gold and it was no longer a lamp. Both are true! Now what do I do with it? Honestly it sat looking at me like this for several days, then the threaded piece sticking out at the top gave me an idea. Then I screwed it right onto the threaded piece of the lamp that was at the top! This would be perfect to put by the phone to jot a number down or write a quick message. 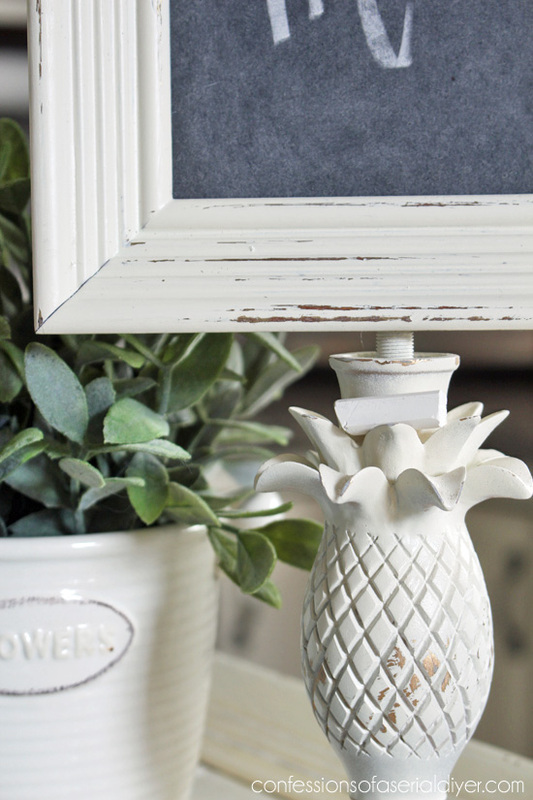 The chalk rests right on part of the pineapple. How simple was this project?? Easy is the best! Oh This is great! I can’t wait to see what you make over each day! 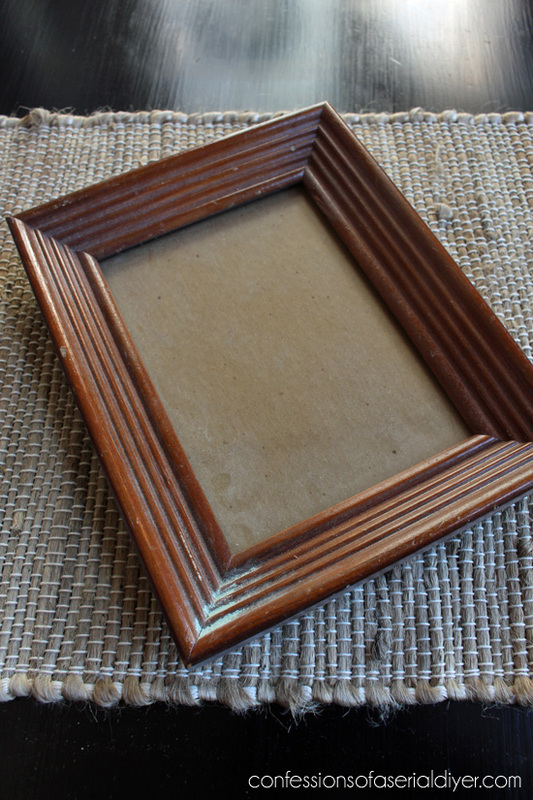 I really loved the covered basket, and this looks so much better as a memo board, Love It! Wow, so cute! 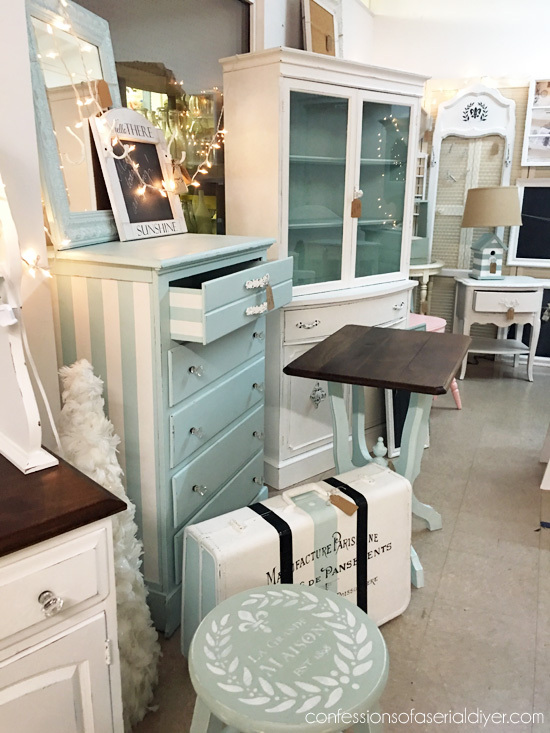 I love painting pieces white, it really shows off the details and this is no exception! Such a creative solution. So cute and useful! I love how you’ve repurposed an item that was no longer useful to you in it’s original form. Good job! Totally brilliant. I will need to start looking for an old lamp to make my own verision. going to transform that into. Great job!! Love it! You are so so clever! I absolutely love what you did with the lamp!! 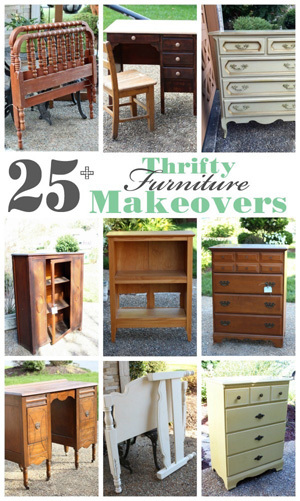 I think it’s the best of all the makeovers yet! Well, looks like I’m headed to the resale shops and Re-Store on my lunch hour today. 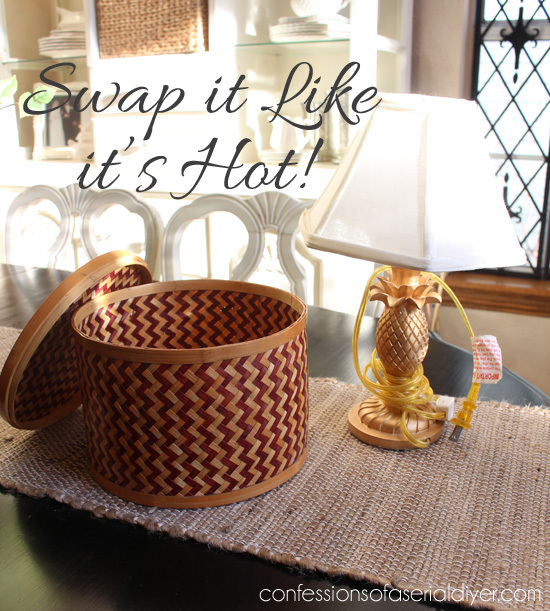 Love this idea – flippin’ ingenious! Ohhhh, this is fantastic! I am so jealous of creative thinkers. You are just soooooo clever! This is soooo clever! Can’t wait to see what you do every day! Nice job. 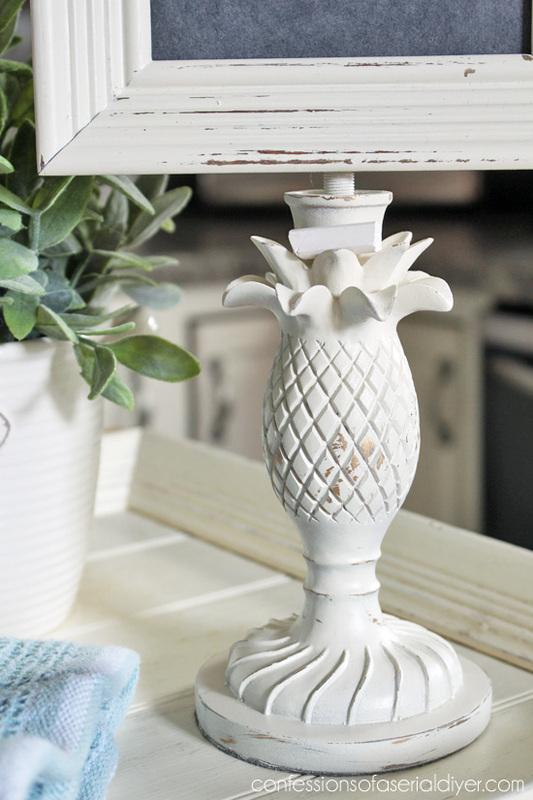 After having lived in Hawaii I love seeing pineapples in decor, especially since they symbolize “welcome”. Thanks, Deb! I bet it was amazing living in Hawaii! You are brilliant!!! I bet she is sorry that she gave away that basket too! Both projects turned out great….as always. You’re the bomb!!! !….does anybody say that anymore? Keep up the good work!!! Shut up!!! 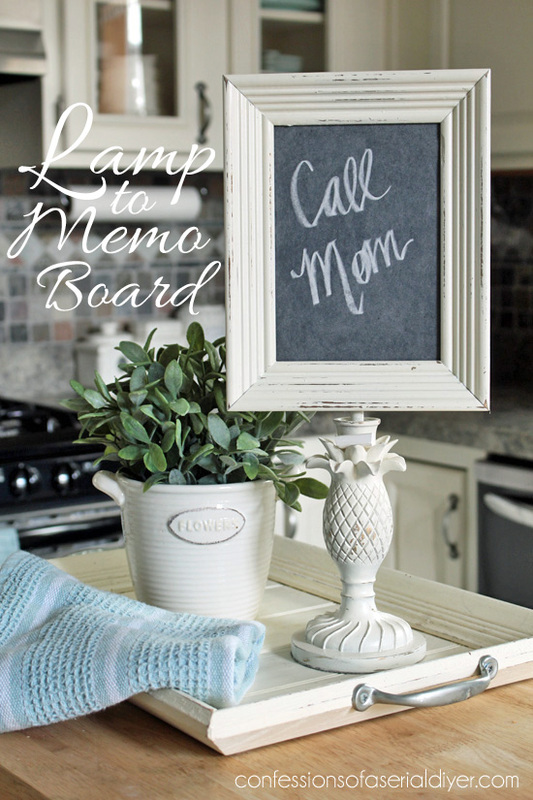 LOL That is one sweet memo board perfect for a kitchen (being a pineapple and all). 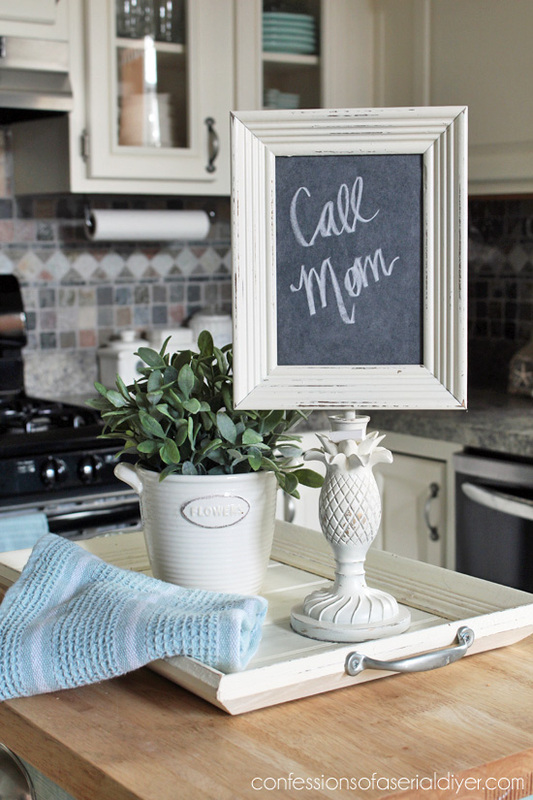 Love the chalked message “Call Mom”…always always call Mom (I need to remind my son of that – haven’t heard from him in weeks). Isn’t this so cool? I wrote that on it before I sent a pic of it to show my Mom and just left it on there lol. I hope my boys call me every once in a while! I love, love, love it! Very nice job. Oh! I really like it. 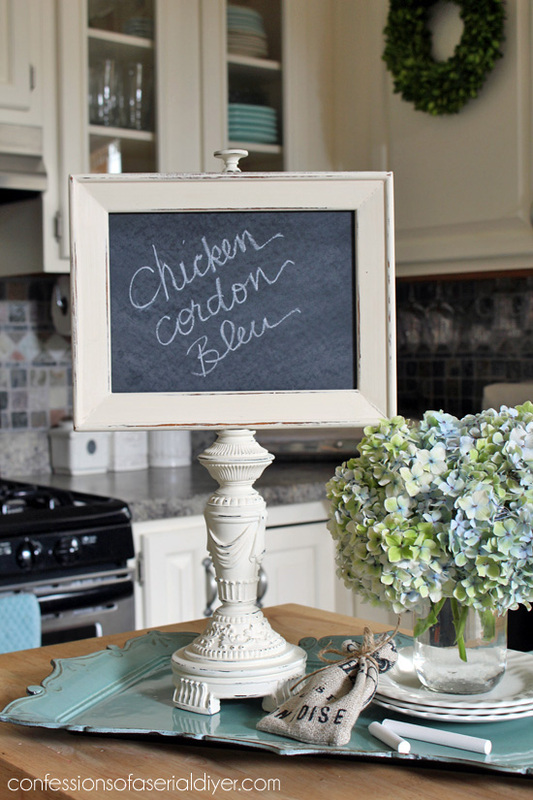 I have been wanting a chalkboard for that very thing! 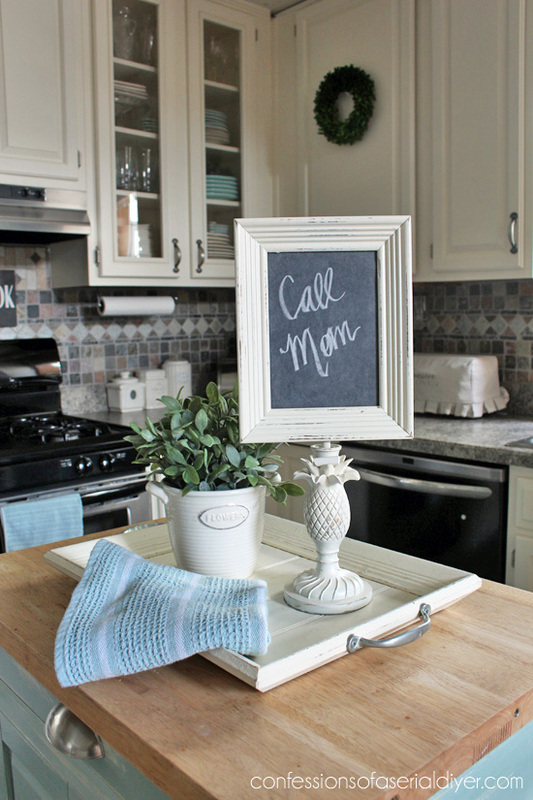 Love all the white paintings, the chalkboard is really cute. 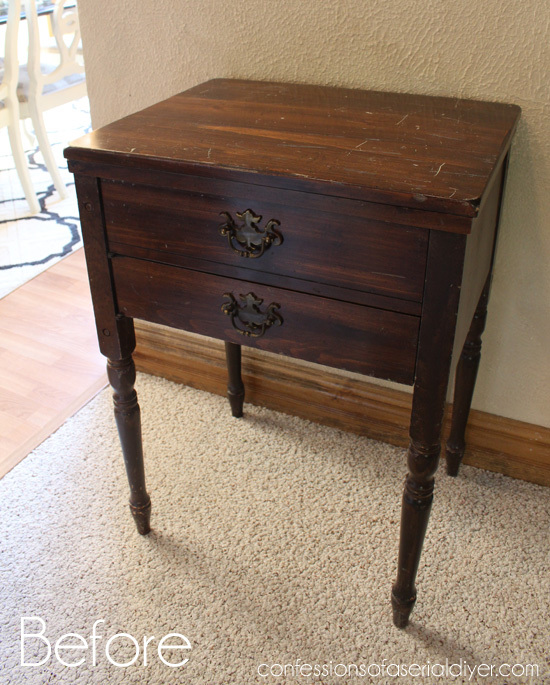 Keep saying I’m gonna try chalk paint. Just love checking out what you do next. This is absolutely awesome! I love the combination and the outcome….you are genius girl! Now THAT is the cutest thing ever! I can’t believe it! I never in a million years would have thought of this, and even as I was reading I was thinking “yeah, but what does it look like… I’m not gonna like this one.” Wrong! 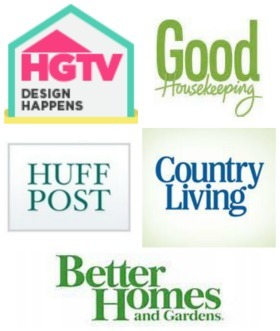 It has to be your color choices that make some of your projects so amazing. I love your lamp make over. Small lamps have been hard for me to find. Can you tell me where you found yours? This is probably my favorite of all the swaps!!! Brilliant! 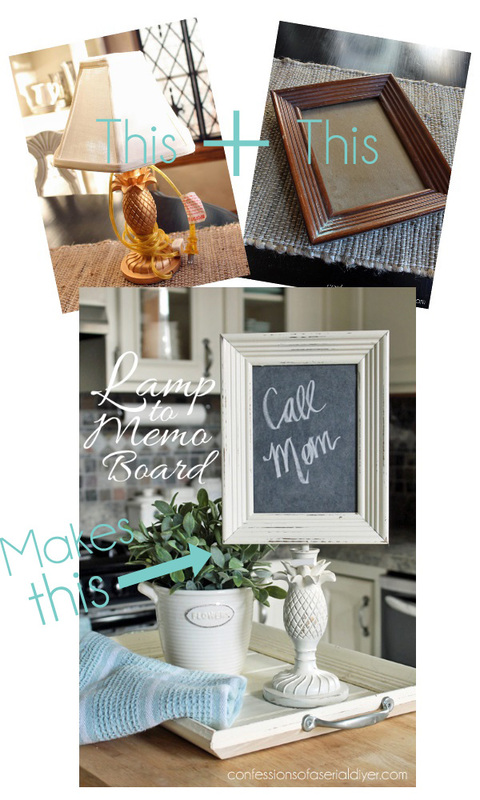 Now I want to find a cute, small lamp to make my own memo board!!! Well, li’l missy…you are DANG clever!! Thanks so much, Lana and welcome! I usually use 220 grit sandpaper, and it takes off just the right amount. Sometimes I’ll even use 320 grit for a super smooth surface. I like the 3M brand that is red and comes in 9X11 sheets. I cut them into four and wrap a piece around an old sanding sponge to sand. 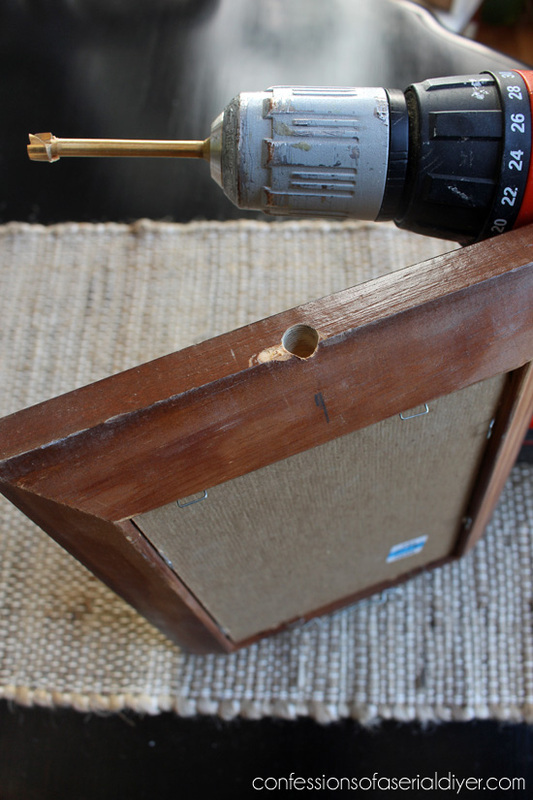 Occasionally I might use my rotary sander, but its more difficult to control how distressed you want your surface to be. What size frame did you use? 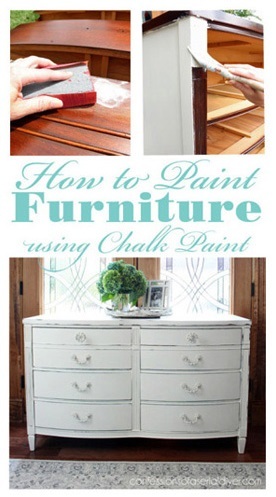 Haven’t tried chalkpaint yet but getting ready to. 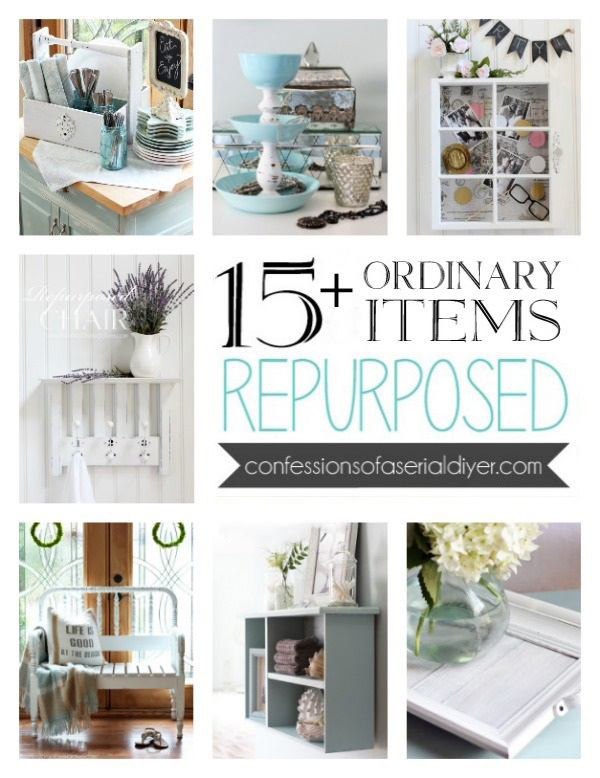 Such a cute “purposeful’ idea, thank you.